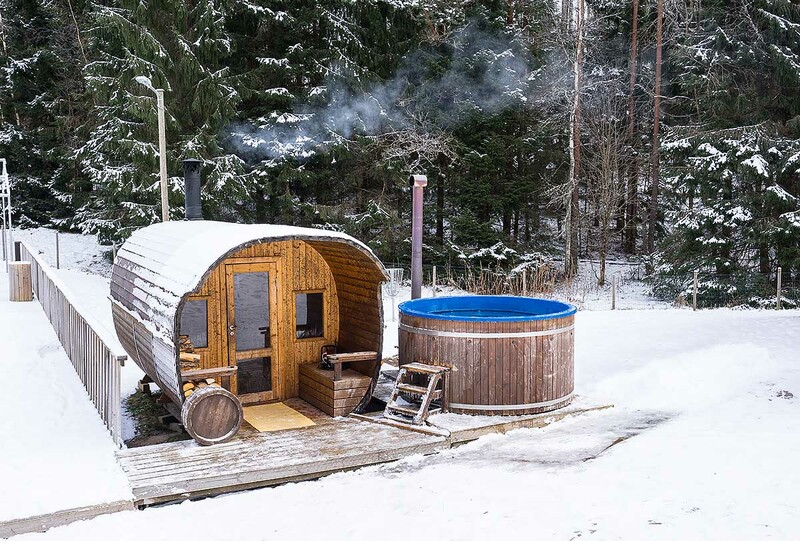 This is a homepage of Kallisaba Holiday House which is quite an unusual place in Estonia. 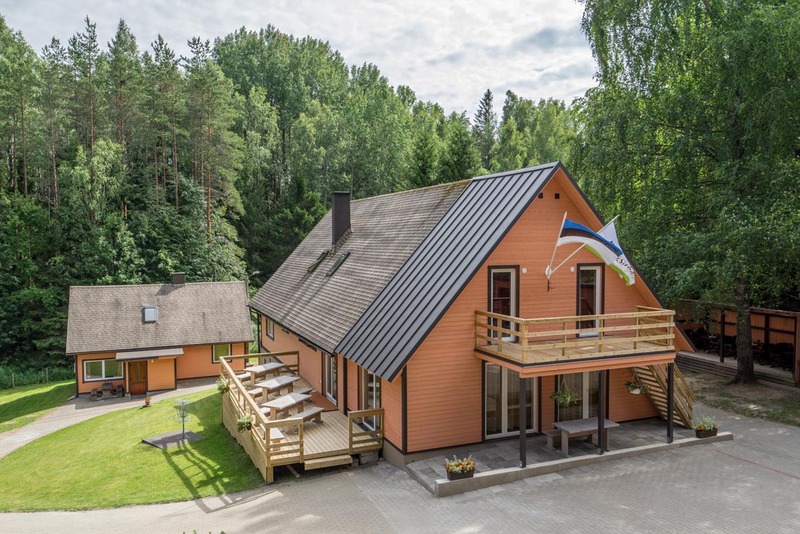 Kallisaba Holiday House is located in a village of Mägede in Järva county, Järvamaa. 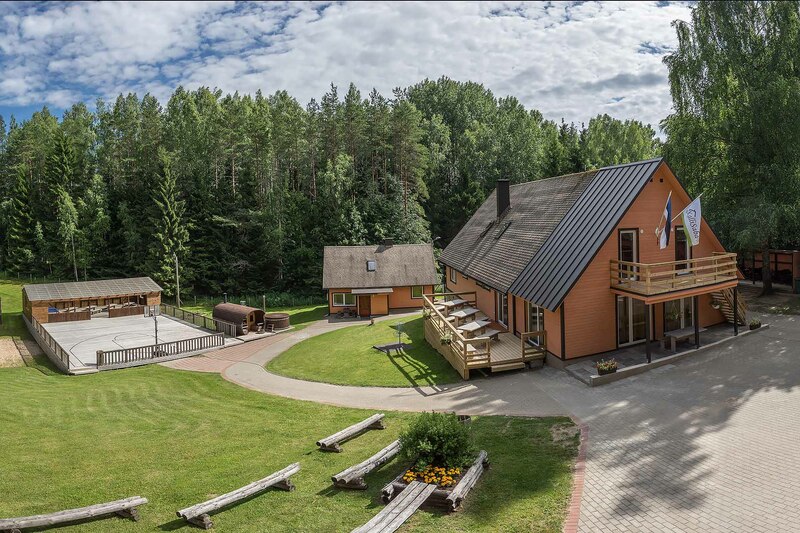 It is situated about 60 km from Tallinn, in Kõrvemaa nature preserve, just near the Valgehobusemäe hill (ca. 500 m). 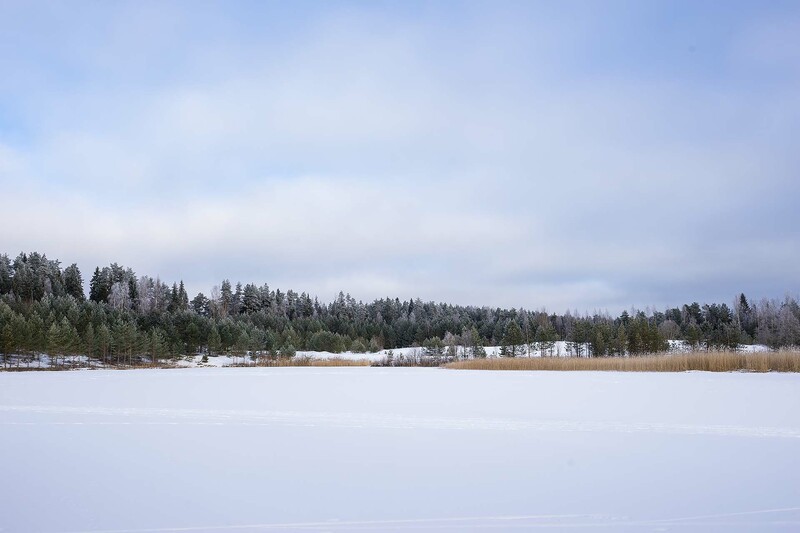 It’s 2.5 km from the Lehtmetsa crossing. The place is surrounded by wonderful and diverse nature. Hiking and ski trails pass by just behind our fence and you can always use these according to the season. We offer various ways to spend time doing different sports in the nature. 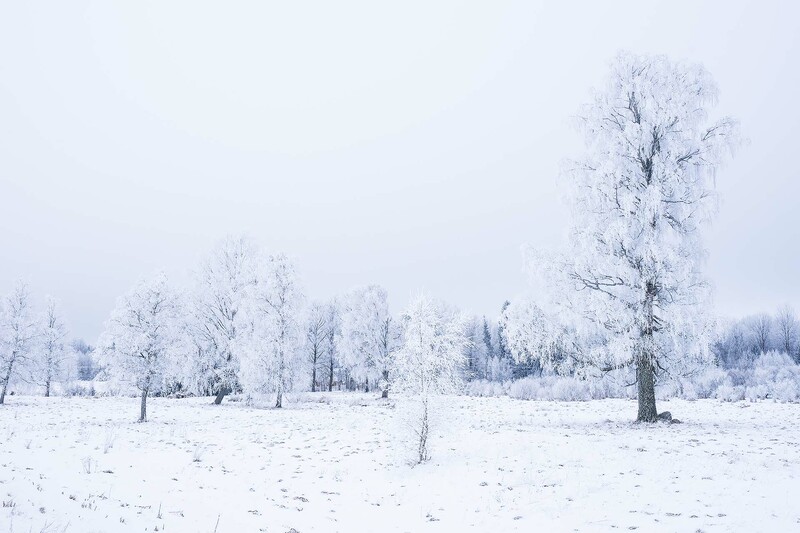 Depending on the season you can ski, hike, do orienteering, play volleyball and do other sports. You can also conduct seminars and training courses, which you can spice up with some physical activities. 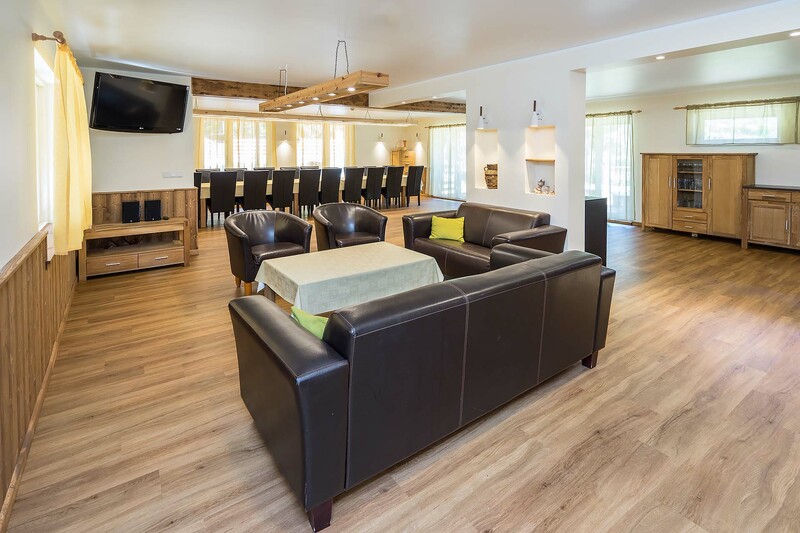 Since we do not offer a hotel-like service, we foremost welcome groups who want to use the main building, outbuilding or best of all, both together. As a general rule, we do not offer separate beds or single rooms. 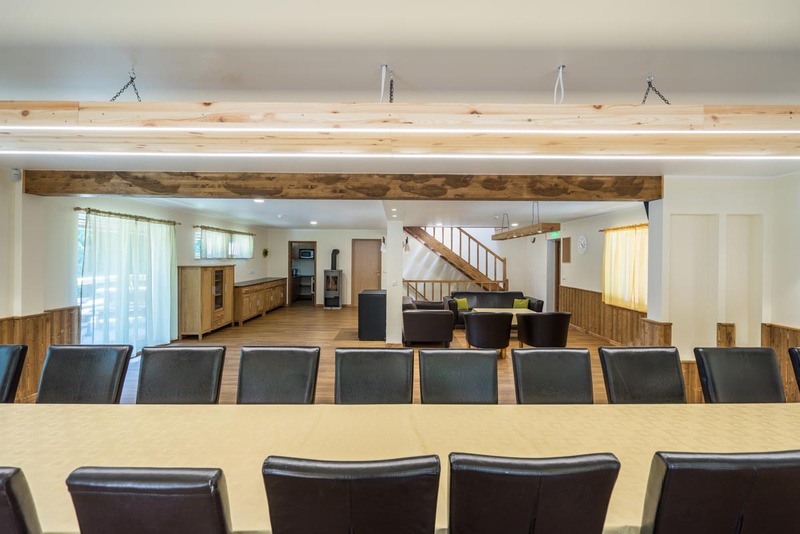 Main building has 15 beds with 2-3 beds in one room. 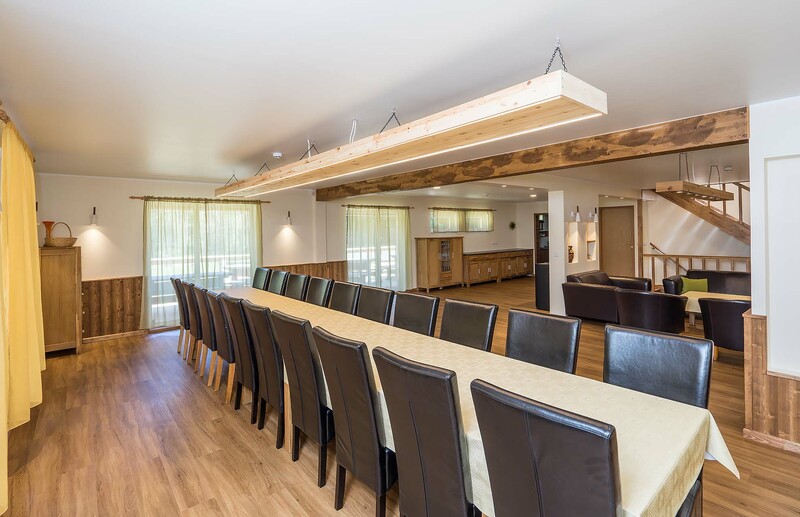 There is also a spacious open kitchen living room, sauna and a poolhall that can be used for training courses and seminars. 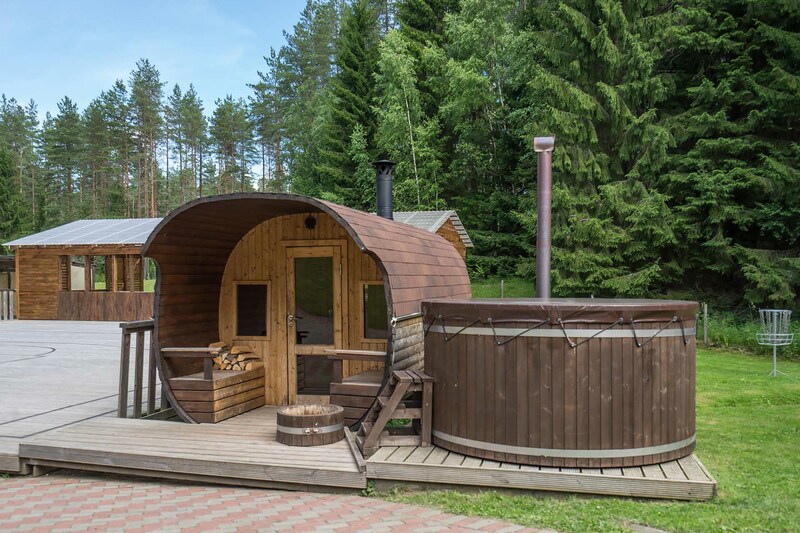 Outbuilding has 12 stationary beds, open kitchen living room and a sauna. It is suitable for a smaller group.